“They’re just people. They’re not scary; they’re not here to hurt us. They’re just people who are struggling with a health issue,” said the veteran registered nurse. 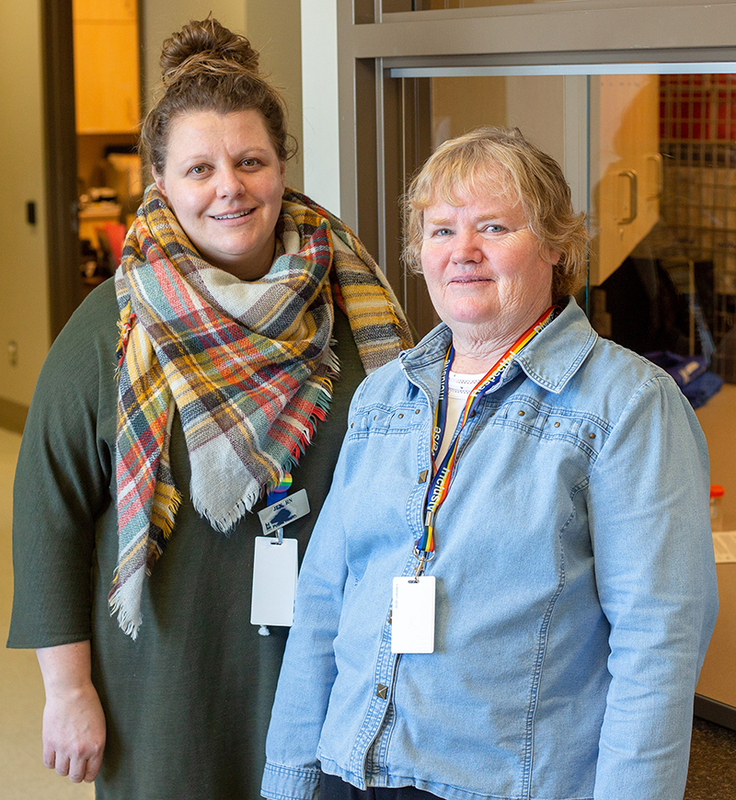 Gibbs is one of 10 nurses who work in the specialized unit helping residents of all backgrounds and income levels with addiction and sexual health issues in a non-judgmental environment. 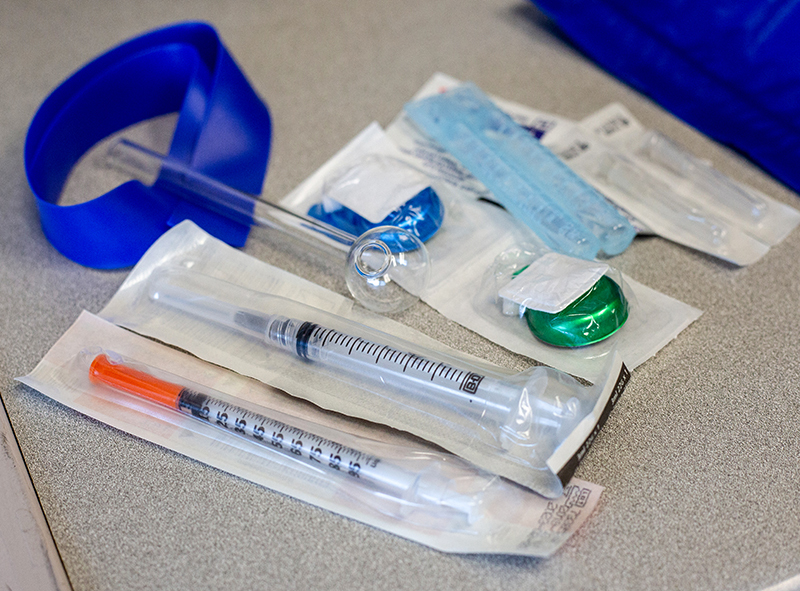 Some ask for birth control pills and condoms, and about 50 people a week access the needle exchange program, said department supervisor Rhonda Galler. “You bring 10 needles in, we give you ten needles back,” she said, pointing to a wall of boxes packed with syringes, tourniquets and other sterile supplies for safe injection. The service is free, and in 2017 a total of 550,000 needles were handed out to the community. Some visits are quick, other clients stay to chat. The goal of harm reduction is to reduce the risks associated with drug use, such as such hepatitis-C and HIV/AIDS, and the spread of sexually transmitted diseases, said Galler. Critics contend harm reduction supports or encourages illegal drug use and doesn’t consider the role of abstinence in addiction treatment. But Galler said that’s a misconception. “If you’re addicted, you’ll find some way,” she said, adding staff treats people with compassion, and when someone is ready to ask about detox the resources are available. “There are people that come through here that I went to high school with. We’re in the same year book,” she said. Gibbs said she cringes at the way addiction is spoken about in Sarnia-Lambton. Staff is separated from clients by a sliding glass window, but in her 14 years in the department Gibbs said she can’t recall ever fearing for her safety. Visitors can leave with up to five boxes of needles at a time, often getting supplies for friends too embarrassed or lacking transportation to get to the facility. “There’s not too many people driving Volvos into the parking lot that would do that,” Galler said. The walk-in service is open Monday to Friday, 8:30 a.m. to 4:30 p.m., at Lambton Public Health, 160 Exmouth St., in Point Edward. 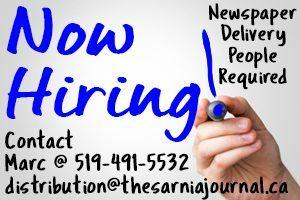 For more, call 519-383-8331, ext. 3537.